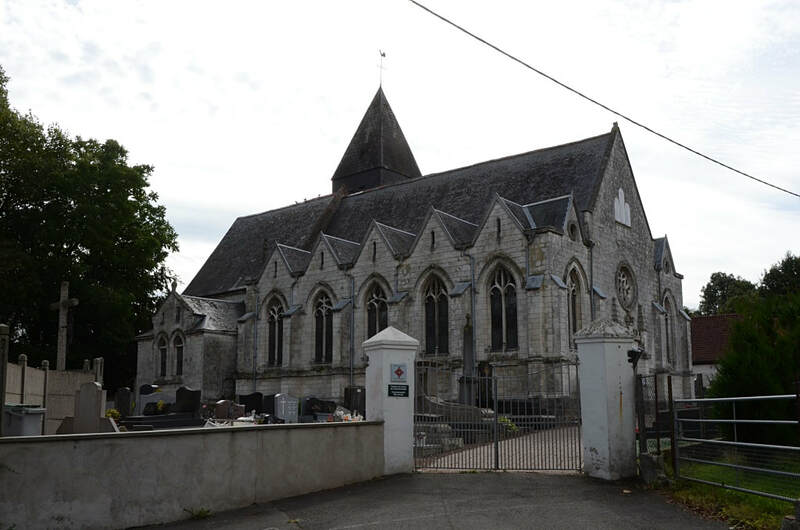 Anvin is a small village in the Department of Pas de Calais, some 8 kilometres north-west-north of St Pol sur Ternoise on the D343. The cemetery is on the north side of the church at the rear of the crucifix. 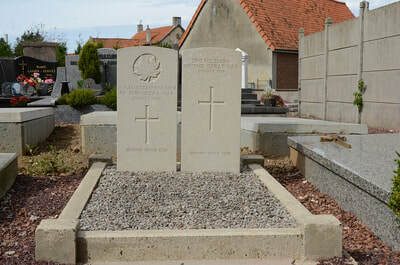 On the North side of the Churchyard are buried, in one grave, the bodies of unidentified soldiers found in salved Tanks. 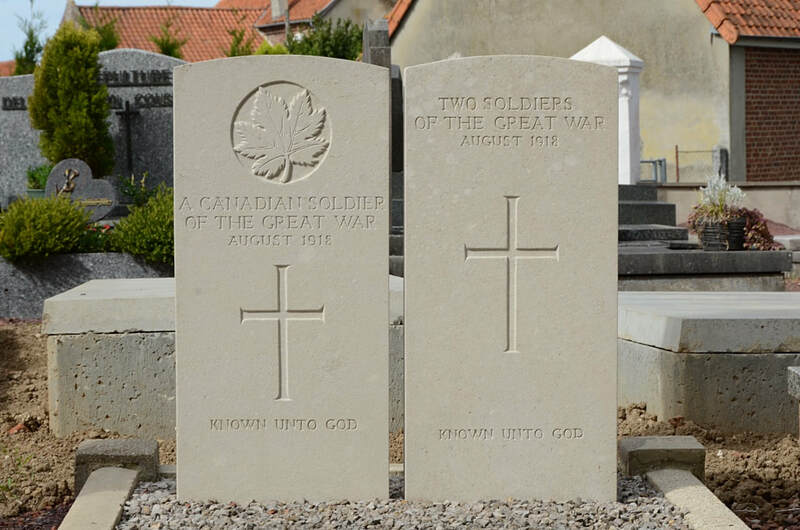 These men fell in August, 1918, and the number of bodies is not exactly known; but are believed to have been one Canadian soldier and two from the United Kingdom.